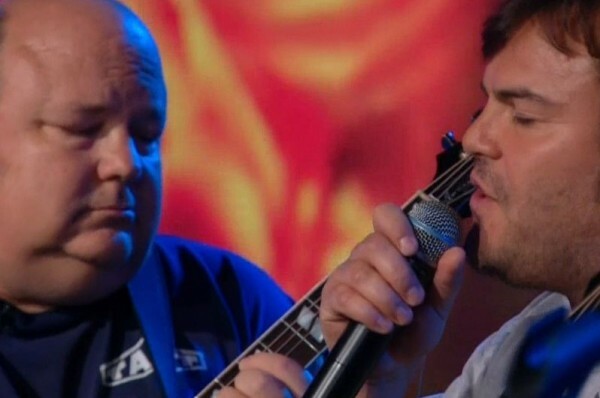 Last night, Tenacious D stopped by The Daily Show to perform two cuts off their latest LP, Rize of the Fenix. 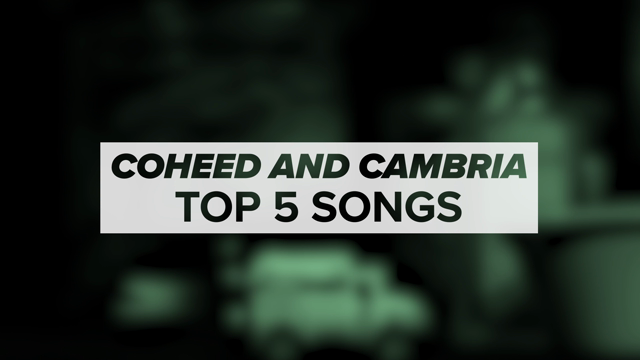 ”Deth Starr” and “Throw Down” aren’t necessarily the strongest of the new batch, but Jack Black and Kyle Gass gave it their old college try and came out on top. Besides, what better band to bring down the house after today’s Supreme Court ruling — even Jon Stewart approved. “Does it hurt to rock that hard,” he asked the two. Black’s answer was short yet fitting: “It can, but we’re trying to save the human race.” Catch the heroics below, courtesy of The Audio Perv.